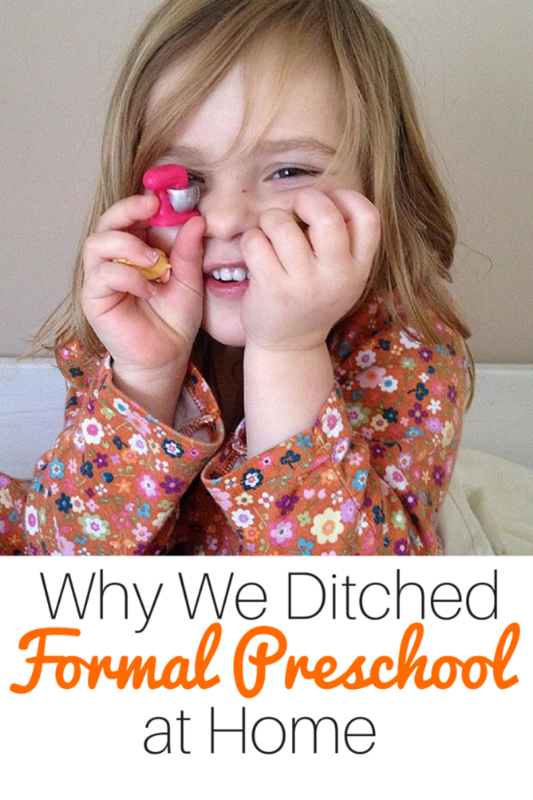 Rethinking My Approach to a Classical Preschool at Home - The Kennedy Adventures! 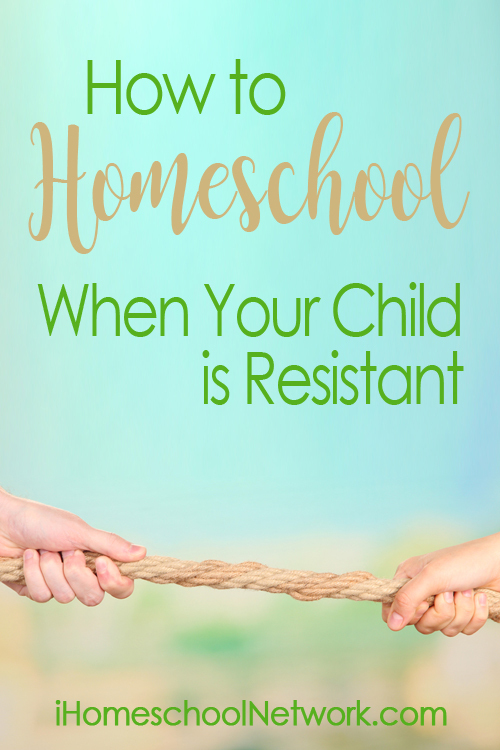 Back in the beginning of the school year, I busied myself with preparing for our classical preschool at home. I was delighted to get started with a formal program with Maeve. I collected all of the books we’d need, and started reviewing the lesson plans from Memoria Press. Memoria Press created a beautiful, classical preschool that looked perfect for our family. Each week is laid out (find a sample here) very similarly to the lesson plans for our older children. The day starts out with prayers, calendar time and recitation, then moves on to a simple alphabet lesson and number lesson. I love the idea of starting recitation with preschoolers. Before you think, “They’re much too young for that!”, think about the songs you sing with your little ones, over and over again. Singing is recitation, set to music. Young children LOVE repetition, and it’s up to us as parents to provide them with beautiful passages, poems, prayers and songs to recite. 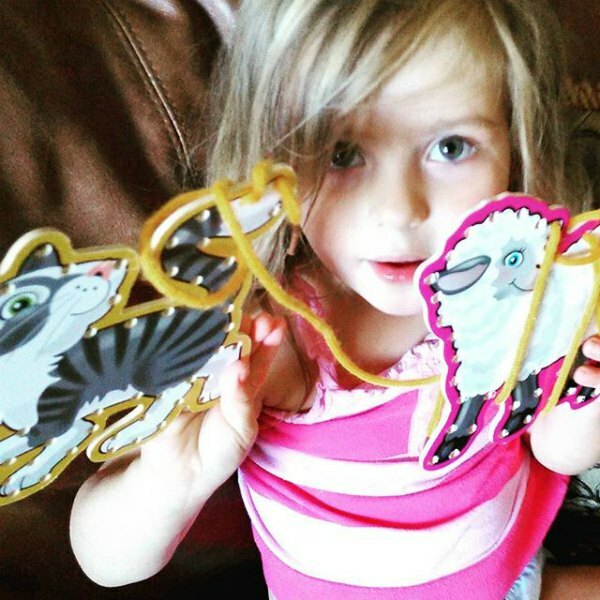 After alphabet and numbers, you’ll work on to oral language and literature, then fine motor and pre-writing skills. You’ll finish up the morning with gross motor and coordination, plus enrichment. From start to finish, the program takes about 2 hours. I think it’s perfect for families with preschoolers or older toddlers, especially if they are the only little ones in the house. It would also work well for families whose older students are more independent. One of my very favorite details of the Memoria Press programs are the amazing literature selections. I’m always excited to pour over the read aloud lists, spying some of my favorite books from childhood, as well as new choices to grace our shelves. The books in the MP Preschool program are absolutely precious. We’ve enjoyed everything from Brown Bear, Brown Bear, to Little Fur Family and My First Real Mother Goose. Even my big kids gather around to listen to these treasures. We have fun reading together, then ‘quizzing’ Maeve and even Daniel with the guided questions provided in the preschool lesson plans. As much as I adore the preschool lesson plans and ideas from Memoria Press, I have to be honest about the dynamics of my family. We’ve got Rachel in fourth grade, which is pretty demanding, as well as Adam and Thomas working hard in the first grade core. A classical curriculum is fairly teacher intensive, especially in the early years. There’s not a lot of independent work, which means I don’t have a lot of extra time during the school day to devote to lessons with Maeve. It’s hard to juggle everything we need to cover with the older kids and find a block of time for preschool. At first glance, it looked like I wasn’t able to make this classical preschool work for us. It’s been many weeks since I’ve checked anything off in my teacher’s manual. Frustrated, I thought that this was yet another area where I bit off more than I could chew, flaming out spectacularly. But then, I watched Maeve, as well as her little brother Daniel. 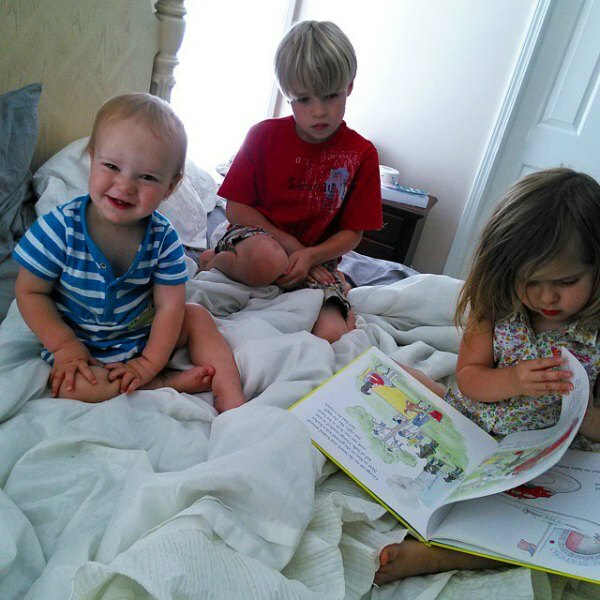 They bring their Memoria Press preschool books to me, to my husband, and even their older siblings to read. 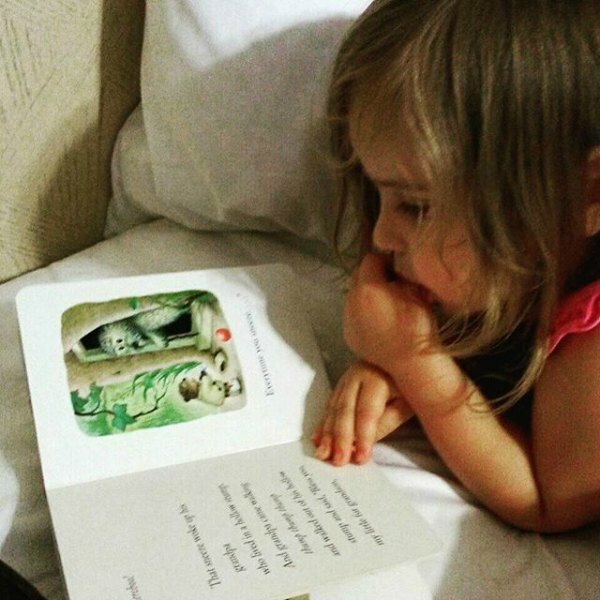 I’ll even find them reading to themselves, completely content to look at beautiful illustrations and pretend to read to themselves. You may find us reading in the afternoon or evening, working with play dough or beads while the big kids play outside, or even practicing our climbing skills at the park. We’re working skills like fine motor and pre-writing, as well as gross motor, just by playing. I’ve come to realize that even though I’m not systematically sitting down with Maeve each and every morning, checking off boxes, we are still pursuing a classical education at home, at our own pace. It’s time to relax a little, watch my children play, and know that we’re right where God intends us to be. 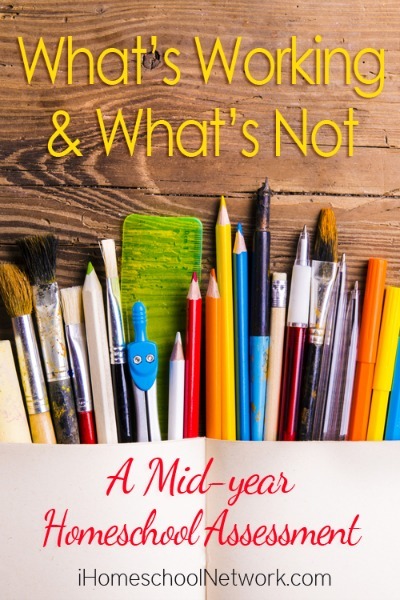 Beautiful curriculum plans aren’t designed to cause you stress. They’re a framework to get you started. It’s up to you to tweak and adapt them to your own family’s unique needs. If you think a successful homeschool hinges on how your to-do list looks at the end of the day, take a deep breath. You’re doing a better job than you think. 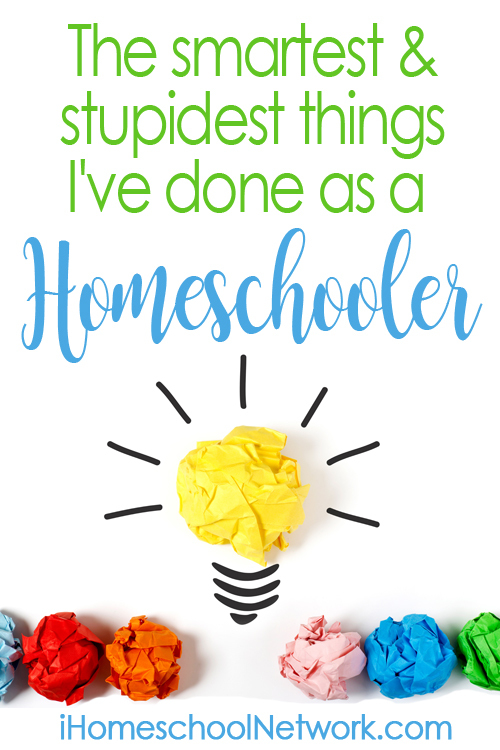 How have your plans changed for your homeschool since August? I’d love to hear from you.